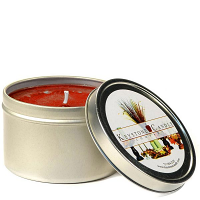 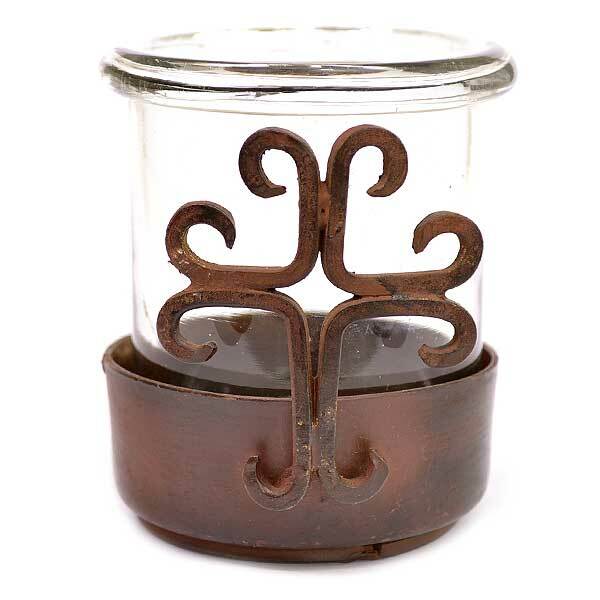 This rustic metal and glass votive candle holder is a 2 piece set. 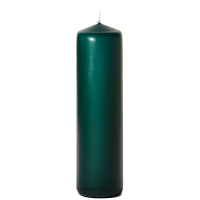 The base has a scroll cross attached to the front which makes a cool shadow on the walls when a candle is lit inside. 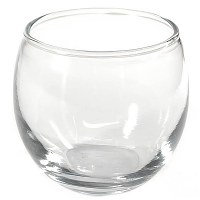 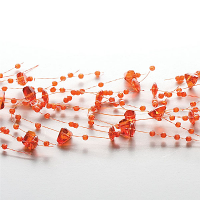 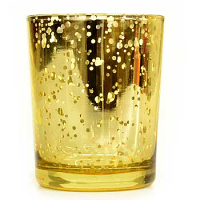 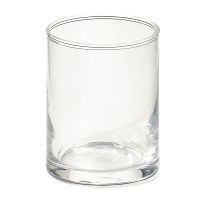 The clear glass cup can be removed from the metal base and used separately if desired. 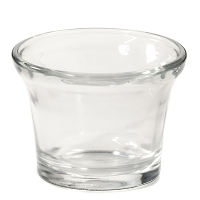 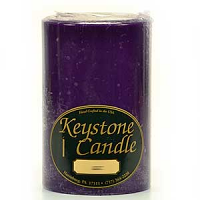 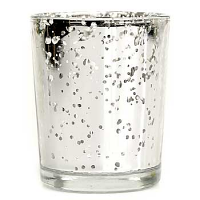 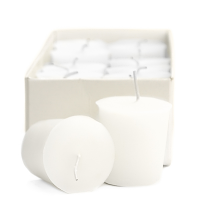 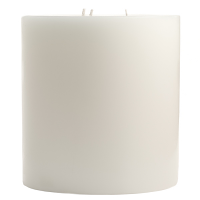 This candle holder can be used with votive candles, tea lights, and our 2 x 3 pillar candles but they will stick out above the rim of the cup slightly.